GRAFENWOEHR, Germany — The Army Continuing Education System celebrates Education Support Professionals Day by recognizing three outstanding faculty members who support local education initiatives with administrative, counseling and testing services. The celebration is part of the National Education Association’s 95th annual American Education Week, which ran from Nov. 14-18. Education Support Professionals Day fits seamlessly with the Army Continuing Education System, or ACES, tagline “Army Continuing Education: Investing in our Soldiers, Investing in the Future” — a tagline that demonstrates ACES vision of helping Soldiers and family members attain educational goals, develop professionally and achieve in the 21st century. First observed in 1987, Education Support Professionals Day was created by the NEA as a way to honor the contributions that school support staff provide. It is observed annually on the Wednesday during American Education Week. USAG Bavaria ACES would like to recognize Candice Haines, Prisma Rodriguez and Jennes Manansala for their commitment to helping Service Members and families achieve their educational goals. 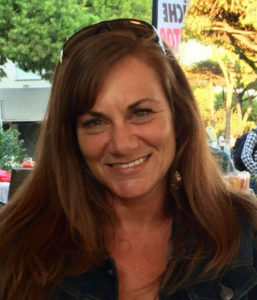 Originally from California, Candice earned her undergraduate degree in Business and Finance from San Diego State University and her Master of Business Administration from University of Maryland University College Europe (UMUC). Prior to moving to Germany six years ago, Candice spent the majority of her career in the financial services industry. The relocation to Bavaria , however, afforded her with the opportunity to work for Army Continuing Education System and learn the ropes around providing educational services for service members and their families. 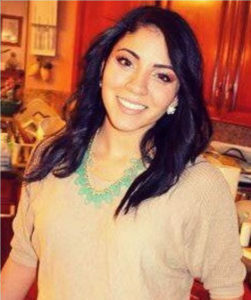 Candice is currently employed at the Hohenfels Education Center as the On-Site Coordinator and Test Examiner/Counselor and as an instructor with UMUC in their undergraduate Business/Management program. She feels honored to have had the opportunity to work with community members, military personnel and their families over the past several years and looks forward to several more! Prisma Rodriguez is originally from Wisconsin. She earned an Associate’s Degree in Criminal Justice from Milwaukee Area Technical College. She is currently in school finishing up her last set of courses for her Bachelor Degree of Science in Social Sciences with a concentration in Human Services. Prior to moving to Germany, Prisma worked in the business administration field, where she learned to work both for and with people. This experience has enabled Prisma to excel in this career field and improve the relationship between the Education Center and Soldiers. 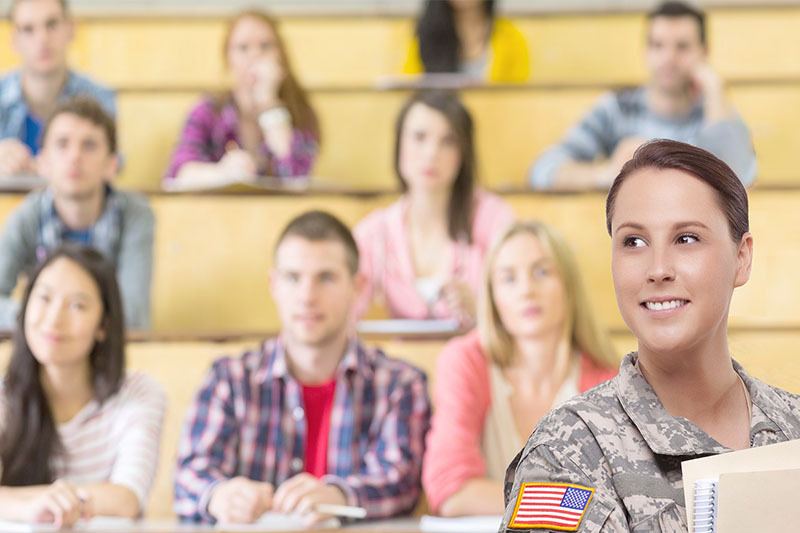 Prisma was given the opportunity to work for Army Continuing Education System as an Army Learning Center Operator. Here she learned the essential need of a garrison Education Center and the great amount of support provided to Soliders and spouses. As an Army Learning Center Operator, Prisma enjoys working with Soldiers who visit the center and providing them with a space to peacefully accomplish academic work. Prisma is honored to assist the military community and looks forward to continuing her education in this career field. 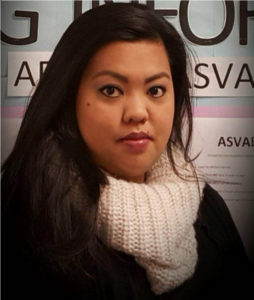 Jennes Manansala was born in Manila, Philippines and moved to New Jersey when she was 13 years old. Married and blessed with two kids, Jennes is currently employed at Rose Barracks Education Center. She started as an Army Learning Center Operator and an Administrative Assistant Substitute two years ago. A few months later, she was given the opportunity to obtain a full-time position as an Administrative Assistant and On-Site Coordinator and was also promoted as an Army Personnel Test Examiner in July 2016. Jennes is fortunate to be where she is today. For her, good leadership is the most important factor. Jennes is all about good work, taking risks and trying new things. As a military spouse, she is honored to give back to the military community.